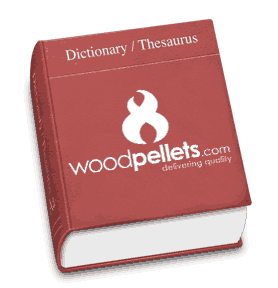 Although pellet shortages are fairly rare events, there are a few concerning signs that spell trouble again this winter. 1. 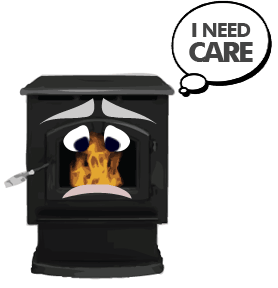 Make sure your wood and pellet stoves are safe to operate. 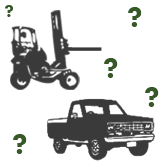 Regular inspections are necessary to ensure that these devices are running with maximum safety and efficiency. There are certain things you can check out yourself. Inspect stovepipes and check for corrosion, holes, or loose joints. Look for signs of deterioration or looseness. Check for signs of rust or cracking in the stove’s body or legs. For a thorough cleaning and inspection, hire a professional. 2. Have a house fire plan. This is the time to check your smoke and carbon monoxide detectors to make sure they are working and have fresh batteries. If you haven’t done so already, install detectors on each floor of your home or apartment. Also, keep at least one fire extinguisher in an accessible area, and be certain everyone knows where it is. Check your extinguisher each year and replace it if there is any damage. Definitely replace it if its over 5-6 years old. Is Your Stove Ready for the Heating Season? It’s inevitable: the nights are cooler, the days are shorter. Fall is coming quickly and it’s time to get ready for the 2014-15 heating season. 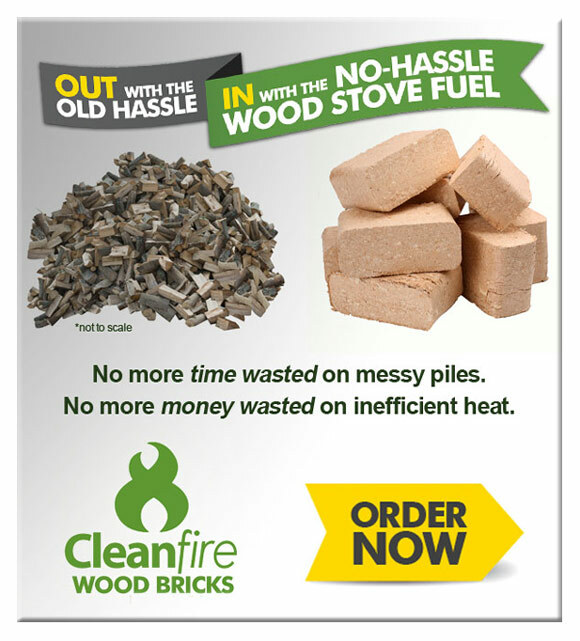 You may have already secured your wood pellets and/or wood bricks, and that’s great! But before you start up your stove for the season, you should seriously consider a professional 8-point cleaning and inspection. If you have not already had your stove serviced – and we mean professionally cleaned – since last heating season, we strongly recommend that you do.